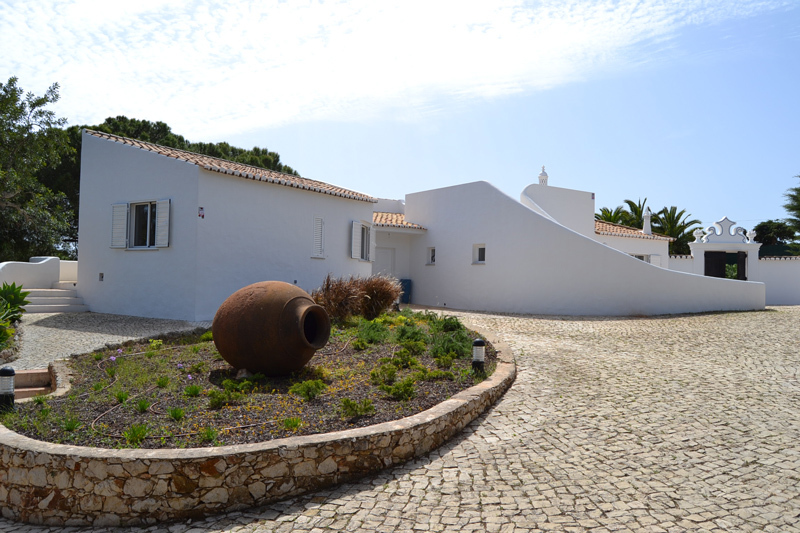 From apartments over cottages to villas, here you will find everything for your Algarve stay. 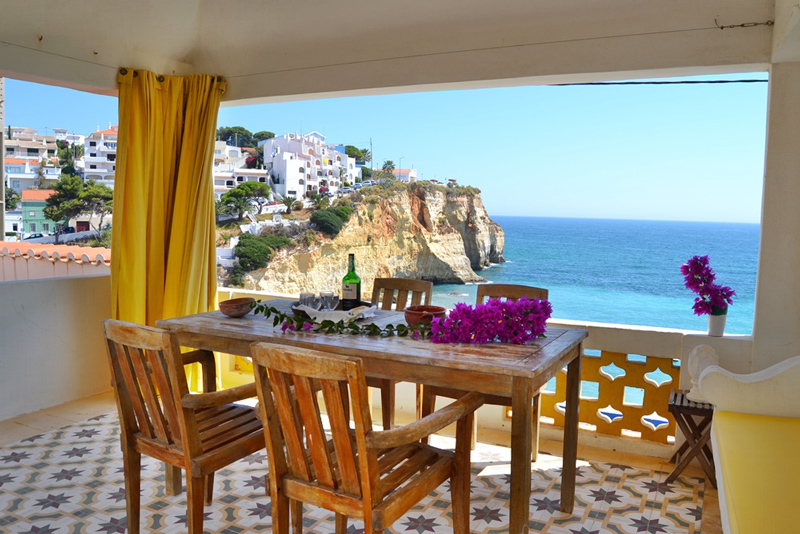 Whether holiday or long term rental - we are your contact person on site in the Algarve. 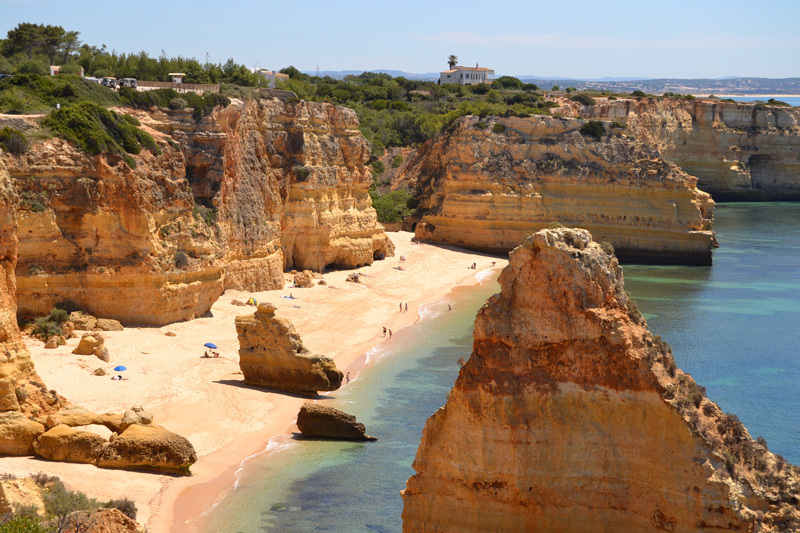 With over 3,000 hours sunshine a year the Algarve is the sunniest european region. 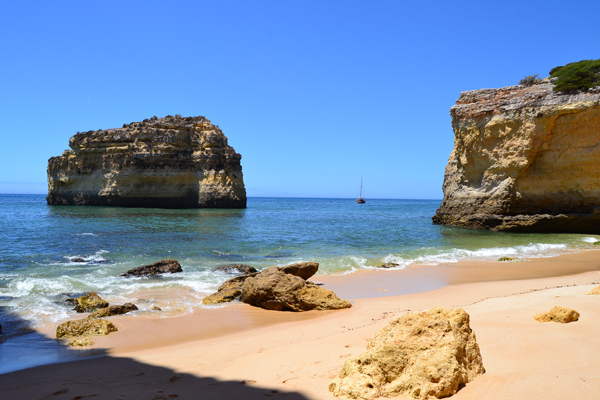 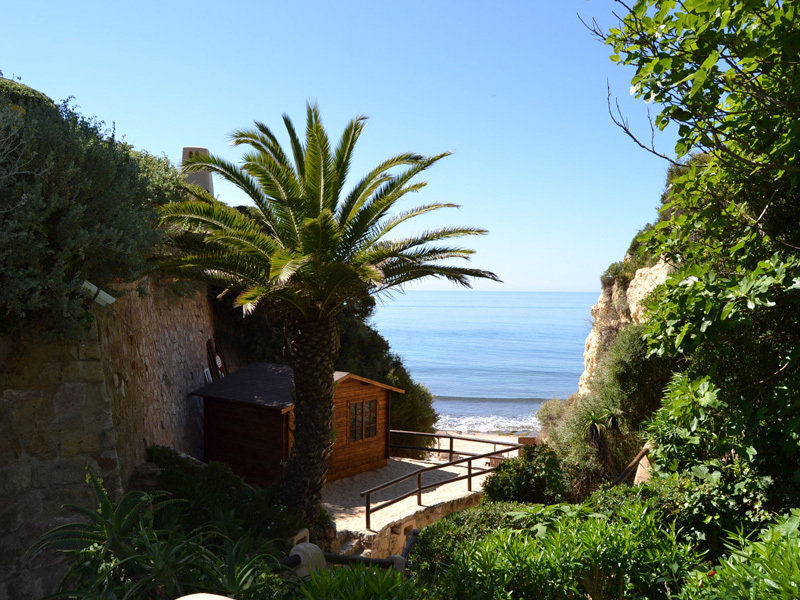 The Algarve boasts a magnificent all year round climate. 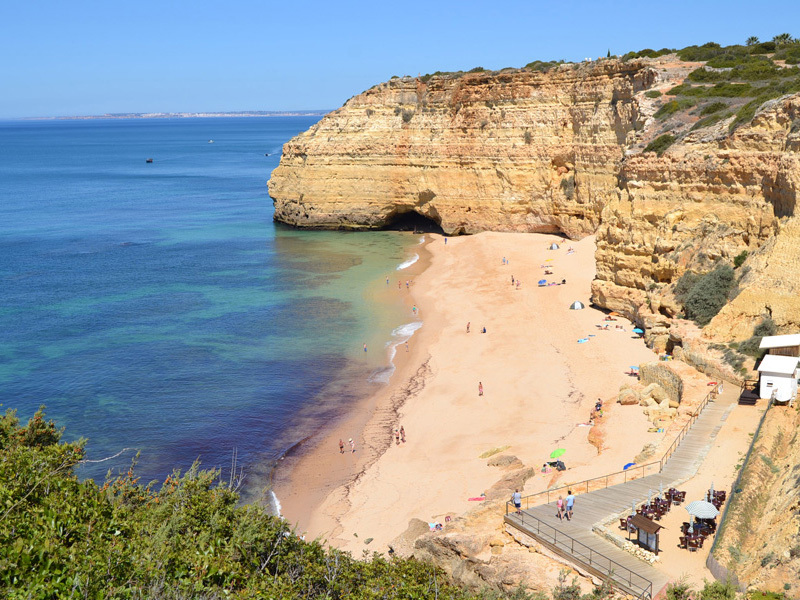 Due to the Atlantic wind, it never gets really hot, but also not really cold. 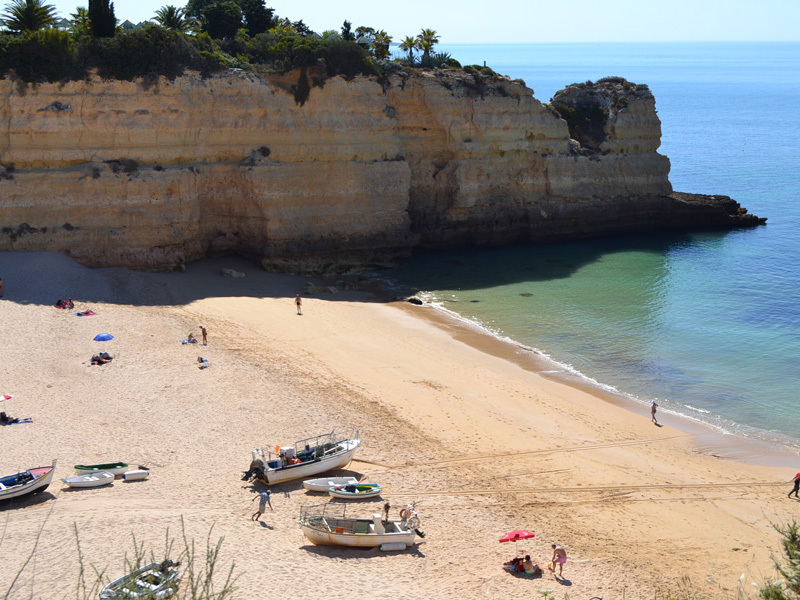 This makes the region a perfect all year round destination. 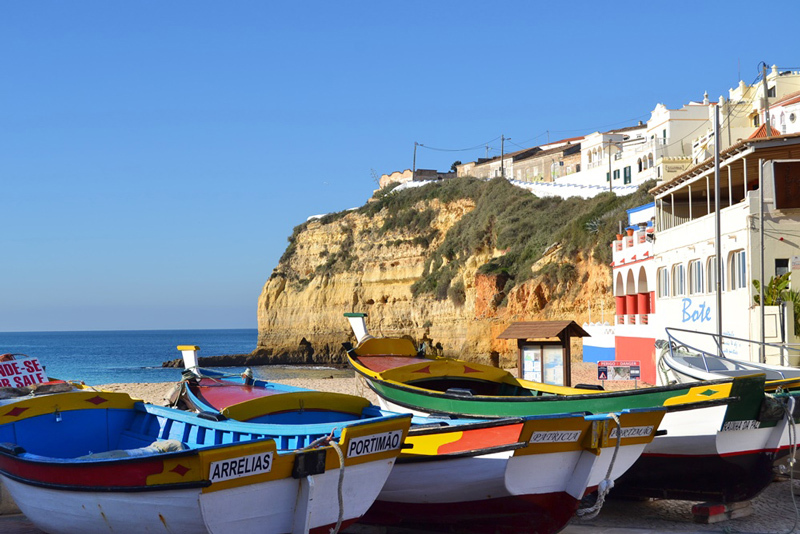 You can expect a pleasant climate, beautiful scenery, stunning beaches and very hospitable Portuguese.